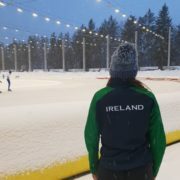 Irish speed skater Tara Donoghue competed this weekend in the International Skating Union (ISU) Junior World Cup in Helsinki, Finland. Donoghue began her racing schedule with the 1000 metres on the first day of competition. She recorded a time of 1:28.600 to finish in 25th place. Later on the same day she tackled the 3000 metres and came home in 11th place with a time of 4:53.858. The following morning Donoghue lined up for the 500 metres and posted a time of 44.318 in tough conditions. 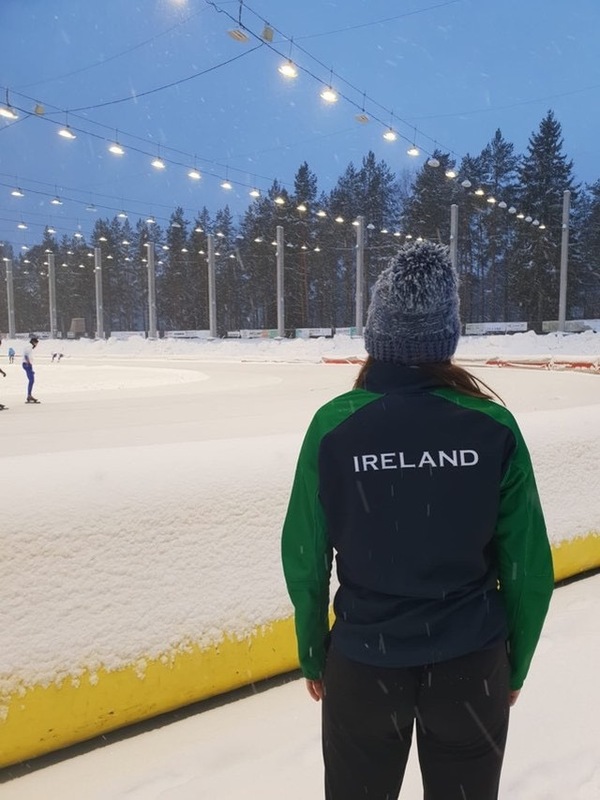 She did not finish her 1500 metre race that followed and then placed 19th in the mass start that closed her programme of races for the weekend at the Oulunkylän Liikuntapuisto oval in the Finnish capital.